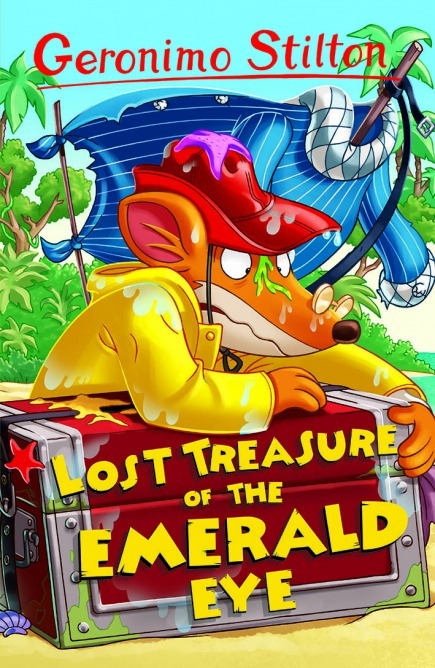 Geronimo Stilton: respected journalist, family mouse … well-seasoned traveller? No thank you! But when Geronimo’s sister Thea finds a mysterious map of a secret treasure on a faraway island, Geronimo just can’t say no. 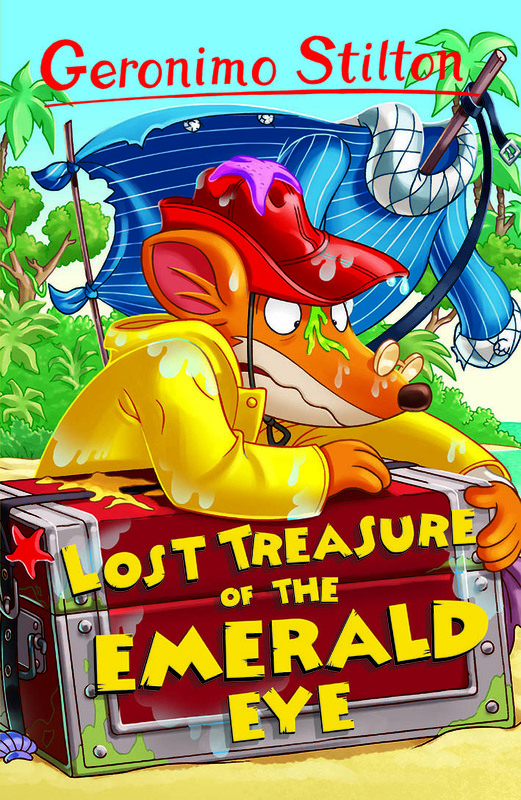 Before long, Geronimo and his family are on the high seas, getting into enormouse trouble!